Facebook will begin vetting political advertisers in Europe and displaying who paid for specific ads from March, the company’s head lobbyist said Monday during a speech in Brussels. Nick Clegg, a former UK deputy prime minister and hired by Facebook last year to lead the company’s lobbying efforts, used his first speech since taking the job to explain how the company wants to repair its reputation and be accountable for its impact on society. “We are at the start of a discussion which is no longer about whether social media should be regulated, but how it should be regulated,” Clegg said. The former politician said Facebook would begin to only allow “authorised” entities who have confirmed their identities to Facebook to purchase certain types of ads in Europe. Users will be able to search an archive of data about how well such promotions allowed on the platform performed, how much was paid for them, and the demographics of individuals who saw them, for up to seven years. The change will cover electoral ads as well as so-called “issue ads”, Clegg said, which focus on highly politicised topics such as immigration. Facebook will create an operations centre in Dublin to coordinate these efforts in Europe. Clegg also answered questions around early-stage plans by the company to integrate the chat tools on the WhatsApp, Instagram and Facebook Messenger services — a move that could help the social media giant better tailor ads for users. He said Facebook CEO Mark Zuckerberg’s consideration of the plans stems from his belief that, over time, users will want to be able to send messages from one app to the other. The potential integrations have already raised questions among European regulators. 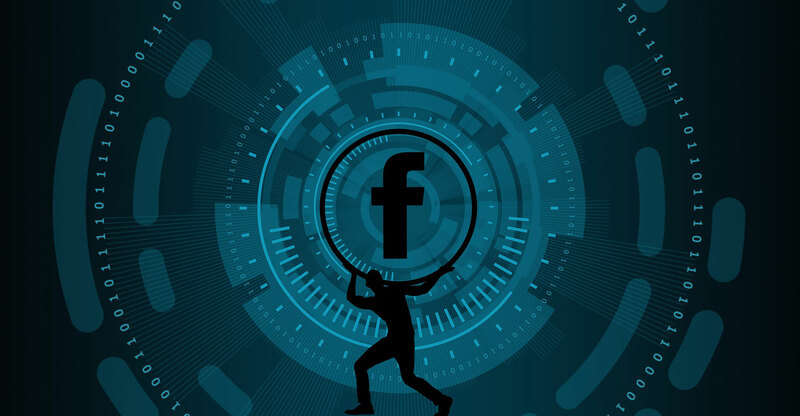 The Irish privacy watchdog said on Monday it’s seeking an urgent briefing with Facebook, adding that previous proposals to share data between Facebook companies “have given rise to significant data protection concerns”. Facebook “has to do much more to restore trust of the regulators and many of its users”, EU justice commissioner Vera Jourova said on Monday after a meeting with Clegg. EU regulators “are closely monitoring Facebook’s actions and the path they choose to take when it comes to protection of personal data”. Jourova also said she expects of Facebook to start showing “more concrete action” and “less rhetoric or apologies” in how it protects users from fake news or elections from being manipulated. On 25 January, Tommaso Valletti, the EU’s chief antitrust economist, greeted early reports that Facebook might integrate its data with Instagram as well as WhatsApp by tweeting that the company must have told “lies” during its 2014 acquisition of WhatsApp. “I don’t know who this chap is,” Clegg said when asked about Valletti’s comments, adding that the case has been settled. Facebook was fined €110-million in 2017 for failing to alert EU merger regulators that it could match data from its users with WhatsApp accounts during the EU’s 2014 review of the deal. Regulators said the ability to link the data wouldn’t have changed their view that the deal didn’t harm competition. Facebook didn’t appeal the decision. Clegg also said that the company was considering creating an independent external appeals body, to which the public could raise concerns about content decisions made by Facebook. A draft charter for this proposed body is set to be published on Monday. Clegg’s visit to Brussels comes as Europe readies for elections this spring. Facebook, along with Google, Twitter and other tech and advertising companies, in September agreed to a code of conduct to combat misinformation on their platforms. That includes implementing transparency tools for political ads in Europe after rolling them out in the US. Facebook has already started providing such transparency tools around political ads in the UK. The European Commission, the bloc’s executive body, has threatened to propose legislation in the area if the platforms’ efforts on misinformation are unsatisfactory. The European cybersecurity and digital commissioners are set to hold a press conference on Tuesday about the companies’ efforts to fight disinformation. 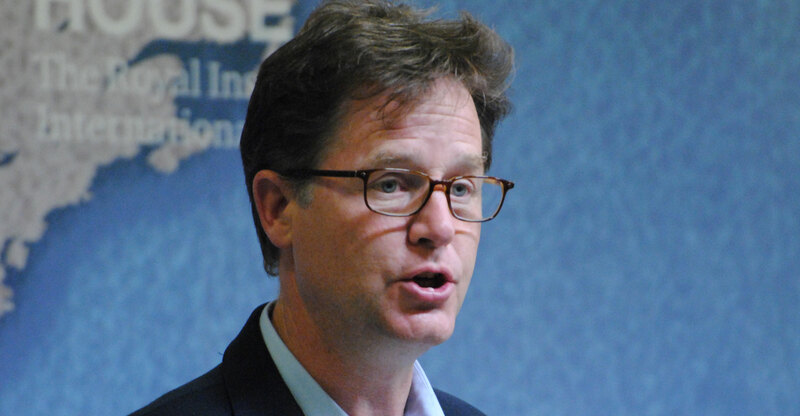 Clegg also expressed worry about the development of deep fakes, especially in cases where it is “basically impossible to distinguish if a computer-generated politician is a real person or not”. He said the company is trying to work out what its defences would be and what kind of machine-learning tools it might need to combat the “very worrying new frontier”. Facebook said in a blog post on Monday that it currently employs 30 000 people to work on “safety and security”, three times as many as in 2017, when it discovered an extensive campaign by Russia to manipulate US voters. The company’s strategies have come under heavy criticism, given how severely the platform was abused ahead of the US presidential elections. Its new fact-checking operation, which relies on third-party groups like Snopes and the Associated Press to identify stories as true or false, only scratched the surface of manipulative content. Now, it’s available in 16 languages and focusing more on photos and videos, the company said.